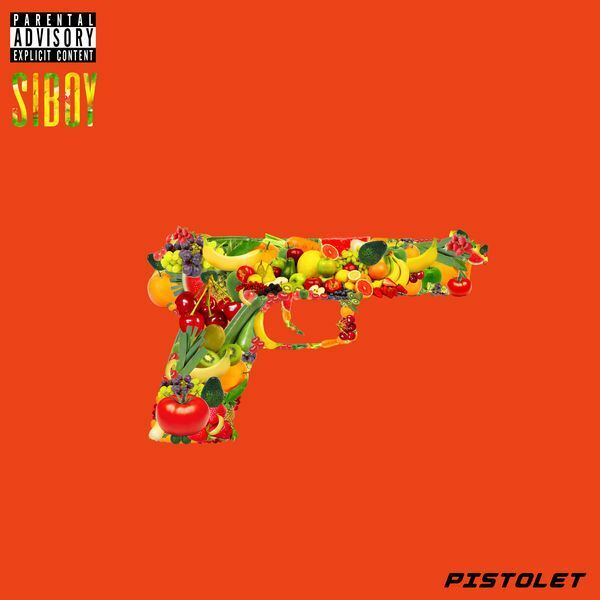 The rapper from Mulhouse unveils the clip of his last song, Pistolet. It was heard in early January alongside Bridjahting title Enemies. Siboy marks his return to solo after a year 2018 rather discreet. The mysterious rapper signed at 92i, the Booba label, is back in force with a trap song with muscular sounds, signed Akuma. The clip is directed by James Cam’Rhum, working with Naza and Damso. There are two parts to it. Siboy and his acolytes, also masked and masked evolving first in the middle of a rain gun. They then decide to go to a grocery store, where different firearms rub shoulders with fruits and vegetables on the shelves. We can note the dominance of orange and black throughout the clip, special colors, his first album. The single Pistolet whose release had been announced on social networks a few weeks ago, will surely appear on TwappLife, his second album planned for this year 2019, and whose name is written on the bright sign at the beginning of the clip. Hoping that this upcoming project will be as successful as the previous one.